Winter is gone and you can finally get back to enjoying the city’s outdoor spaces! 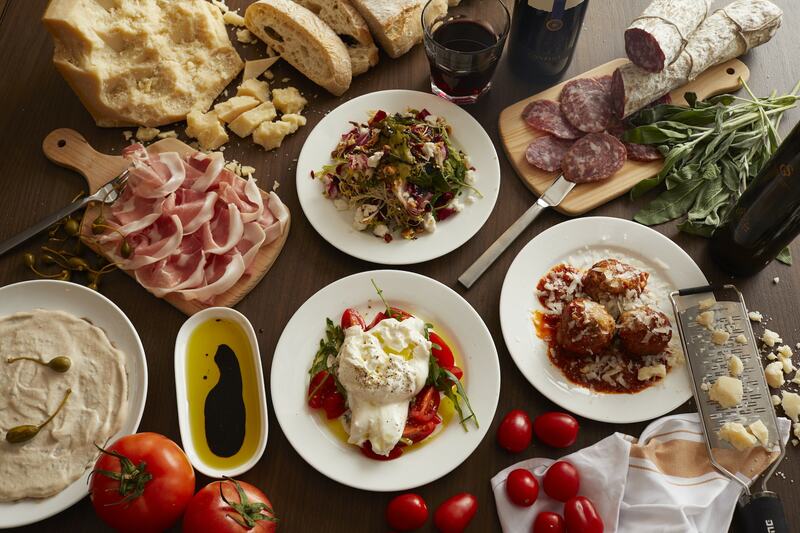 While you’re at it, why not try some of our tasty selections for this month? 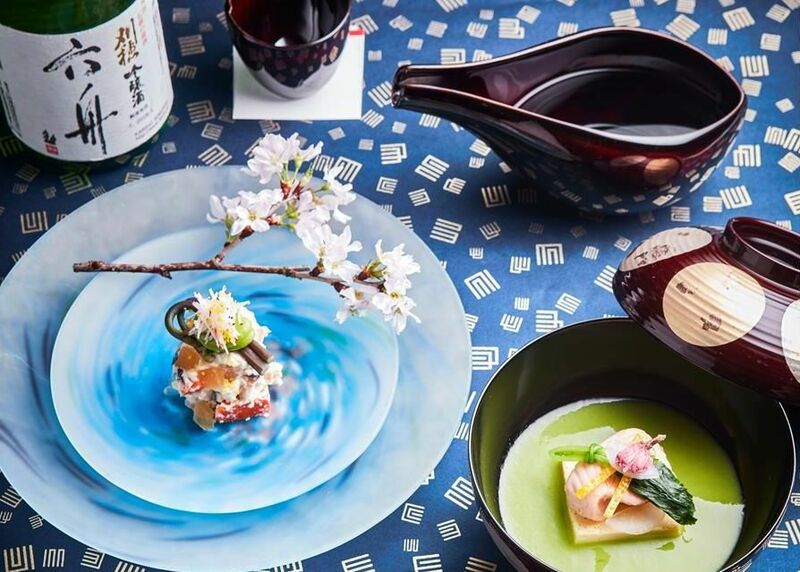 Full of interesting and delicious options, this April, indulge in some Japanese fine dining, to a gourmet festival in the Eiffel Tower, we have the whole month to eat our way through Macau, so start planning! Newly appointed Head Chef Jackie Ho brings decades of expertise to the table for patrons seeking exceptional cuisine that redefines the boundaries of Cantonese dining. Lai Heen’s new menu features a number of signature dishes that showcase Chef Jackie’s enviable knowledge of traditional Chinese cookery, as well as his originality developed from his years of culinary experience. Notable signature dishes include pan-seared superior bird’s nest with crab meat, deep-fried codfish fillet with crispy garlic, and stewed prawns with port wine sauce in casserole. Chef Jackie Ho’s arrival at Lai Heen signals the extraordinary opportunity for food lovers to enjoy a distinctive new approach to Cantonese cuisine, one that combines the best of classic cooking with creative new methods and influences. He has helmed renowned international restaurants in Beijing, Bangkok, and his home city of Hong Kong, where he started working in local eateries at the age of 12. Over 40 years of experience in Cantonese fine-dining, and having spent more than a decade in Thailand, Chef Jackie is highly proficient in the preparation of seafood and bringing Southeast Asian touches to classic Chinese dishes with a modern twist, infusing them with exciting new presentations and flavors that promise to elevate the dining experience at Lai Heen. 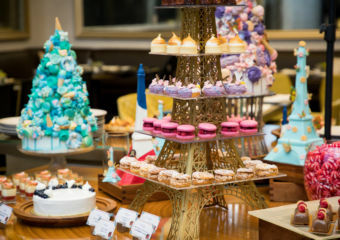 The Parisian Macao has launched its second Parisian Gourmet Festival, a celebration of superb French food, wine and entertainment taking place at the Eiffel Tower’s Observation Deck (Level 7) from Wednesday to Sunday from 4:00pm onwards, from March 29 until June 9. With an al fresco wine and dine set under the iconic Eiffel Tower, the Parisian Gourmet Festival is a celebration of all things French. Guests can also enjoy Parisian ‘Streetmosphere’ entertainment and live music throughout the evening while taking in the stunning views of the Sands Cotai Strip. The authentic festival provides an extensive food and beverage menu. 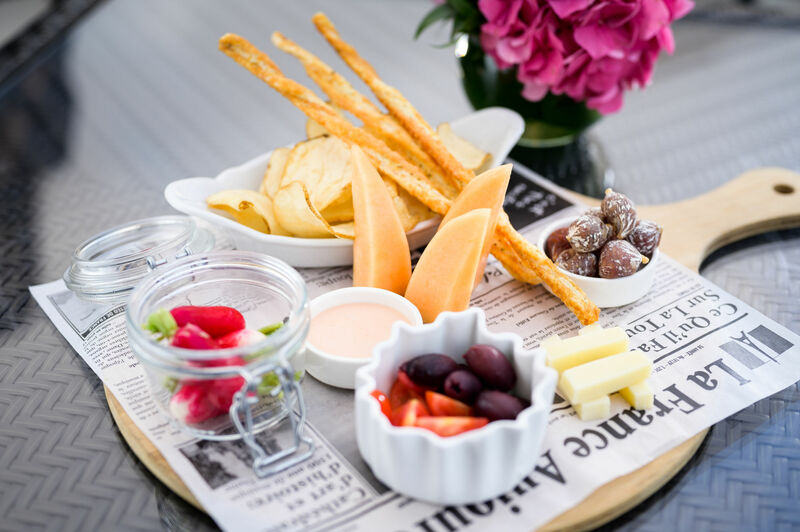 Visitors will love the delectable waffles, which elevate the humble snack to something special. Other culinary highlights include freshly-shucked oysters, aperitif platters, flambéed skewers and a range of wine and Champagne. Experience the unbelievable with The St. Regis Macao guest illusionist Daniel Jedynak at their bar on April 13 and 14. All the way from Europe, Daniel’s mesmerizing illusions and magic tricks will captivate your mind and make you wonder about the unknown. 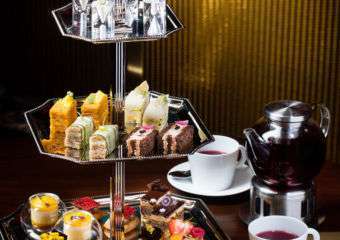 The Magical Afternoon Tea and Sunday Brunch are exclusive to The Manor, and The St. Regis Bar. 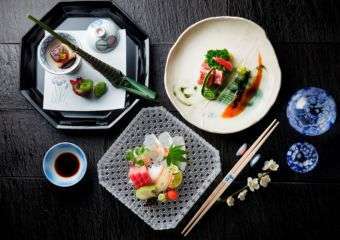 Yamazato teams up with Kariho Sake Brewery (Akita Seishu Co., Ltd.) to host “Culinary Delights” from April 5 to May 5. Kariho Sake Brewery was established in 1850 and located in Akita’s rice basket. The sake names by Kariho was based on the Waka (traditional Japanese poetry) which was written by the Tenchi Emperor. The Waka shows respect for the farmers who work hard to cultivate the rice fields and it is very meaningful for sake producers. Akita depends heavily on agriculture, with the climate being ideal for growing rice of exceptional taste. “Akita Komachi” and “Yume Obako” are two strains of rice that are grown exclusively in the prefecture and delivered throughout Japan. Three important elements in Akita combine to produce Japan’s best sake–rice, high quality water and passionate sake brewers. The highlighted dish for lunch is “Grilled Scallop with Miso” in Akita style and local people call it “Kayaki”. The highlighted dish for dinner is Kiritanpo Hot Pot. “Kiritanpo” is a traditional dish of Akita made from freshly harvested rice and is delicious eaten by itself but is even more enjoyable when added into nabe, a Japanese hot pot dish with Yamazato’s homemade “Shottsuru” sauce made from sandfish. People in Akita usually eat Kiritanpo from September to late March, during the harvest season. The unique name comes from its shape, which looks like a spearhead. Continuing on last year’s success, StarWorld Hotel Macau will further elevate its gastronomy experiences with the return of Eight Great Chinese Cuisines this year. Connoisseurs will reminisce through a thousand years of culinary splendor and authenticity through three phases of promotion–Heirloom Recipes, Authentic Dishes, Seasonal Vegetables and Mushrooms–at four distinguished outlets including Jade de Jardin, Feng Wei Ju, Laurel and Sensations at StarWorld Hotel Macau. Kicking-off the promotion with the theme of “Heirloom Recipes” between March and May, guests will experience a journey of time-honored Chinese dishes crafted by talented culinary chefs. Derived from the freshest and natural ingredients, diners will be able to indulge in the most authentic and detailed cooking recipes that represent China’s local culture. 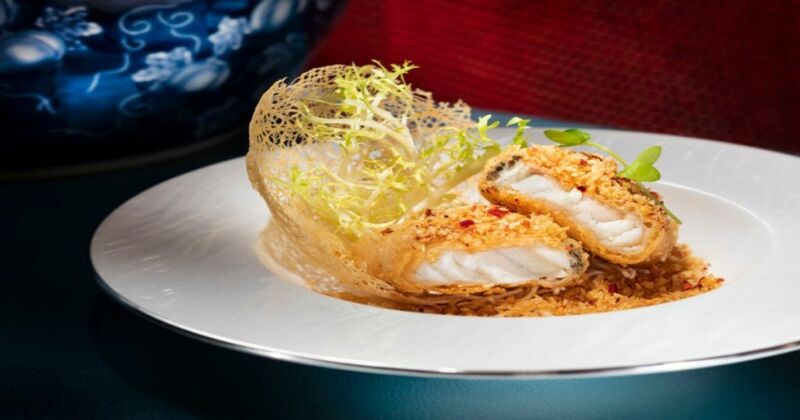 Two-Michelin-starred Xiangchuan restaurant Feng Wei Ju will wow guests with two traditional dishes. The beer-stewed duck with assorted chilies is a reflection of local customs while embodying the old spirit of the Hunan people. 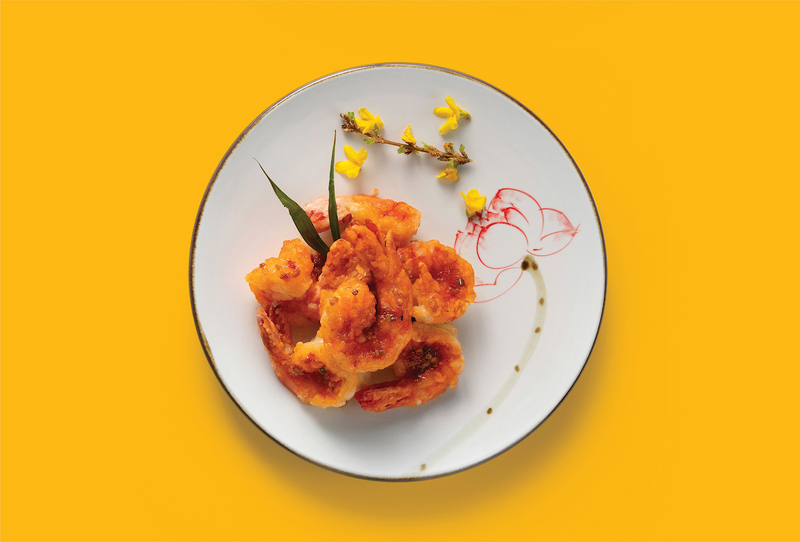 For a sweet, fiery surprise, the sautéed prawns with chili and garlic features an assortment of fine ingredients from Sichuan that will tantalize discerning diners’ taste buds. Guests can discover a wide array of Jiangsu and Zhejiang cuisines at Jade de Jardin to provide guests a unique take on Chinese cuisine. A must-try dish is the deep-fried sea cucumber with crunchy noodles, a recreation of Suzhou’s classic noodle specialty that presents an arousing taste of premium sea cucumber braised in broth and deep-fried on top of crispy noodles, creating a rich and unparalleled texture. In addition, guests can savor the flavors of coastal Zhejiang’s sautéed smoked yellow croaker, a locals’ favorite of freshly marinated yellow croakers with smoked tea leaves, fruits and aromatic vegetables, a rare and heavenly delight. 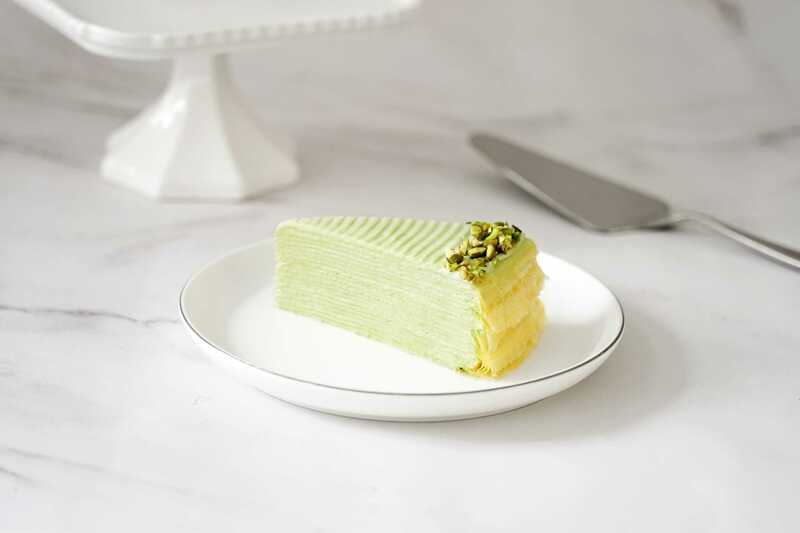 Lady M Hong Kong and Macau are launching a new flavour of Pistachio Mille Crêpes, to welcome early Spring with a fresh hue and indulging flavor. Using premium pistachios from France, Pistachio Mille Crêpes, created by the team, combines no less than 20 layers of handmade, paper-thin crêpes layered with plush pistachio pastry cream. They hand whip the finest pistachio paste into layers of cream, giving a distinct and nutty element to Lady M’s beloved Mille Crêpes. Topped with a pastry cream and crushed pistachios, this makes the mille crepes light and fluffy. 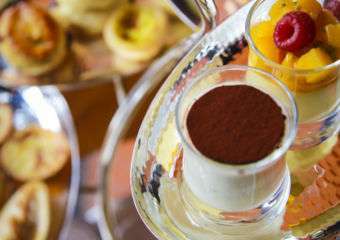 Café Bela Vista celebrates Easter in grand style by providing all foodies an Easter seafood buffet dinner for three whole days! 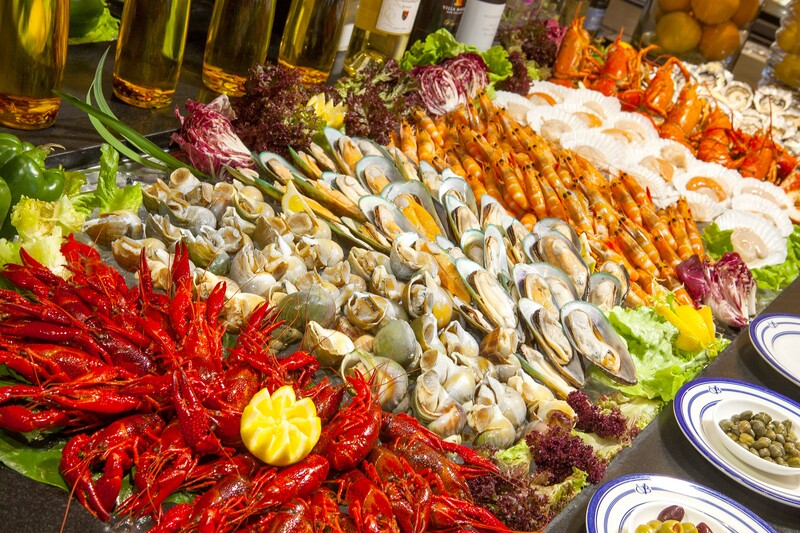 The buffet includes fresh lobster, razor clams, oyster, abalone, scallop and more! Book your spot at Café Bela Vista to enjoy an amazing seafood feast while celebrating the holidays with friends and family. 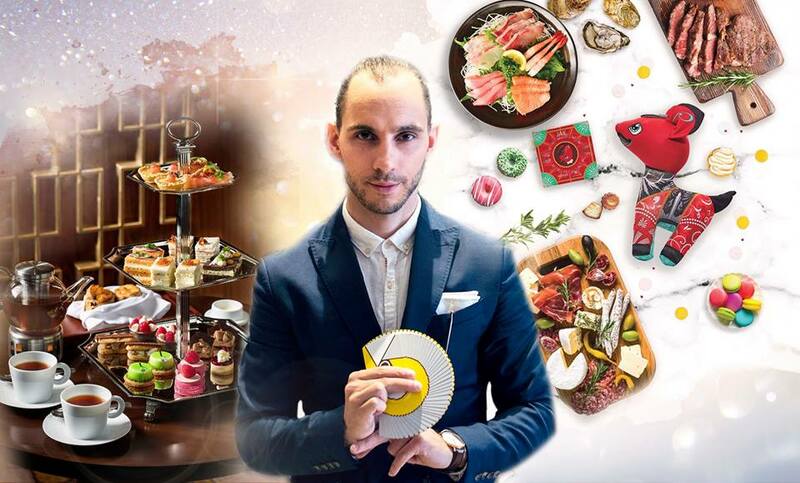 Win a Gourmet Tour Sunday Brunch with Papinee at St. Regis Macao’s The Manor!